Lots of Summer sets listed on this site! Huh, new constraction sets. Wasn't totally expecting that. Some people are surely going to be disappointed that we're getting Laval and Cragger again, but it's interesting that some of those characters seem to be from new tribes (based on their names). Sadly, no new Legend Beasts from the look of things. Get hype! I'd be lying if I said I'd expected more constraction sets to be released, so this was a welcome surprise amidst the somewhat disappointing wave of summer HF. So let's see... Panthers, Vultures, Mungus is likely a mammoth and... whatever the heck Sir Fangar ends up being. I can't help but note his set is more expensive than any of the other constraction figures. Sir Fangar is a Sabre-toothed Tiger. 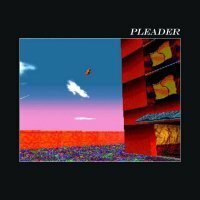 Loving how this Summer's sets sound. Hoping to get see some good images at the Toy Fairs. Oh boy, now THOSE are some fantastic news. The CHI line deserved another wave, I find it brings both great parts and inspirtational designs. 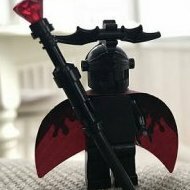 We should of course remember that Cragger's on the good side now (= blue Chi and weapons), so we have to find only one more good guy. 2013 CHI sets were numbered so to list all 3 good guys one after the other, and then the 3 villains. So the third hero is likely Mungus. As pointed out, Sir Fangar is slightly more expensive- he's 5050 forint, likewise Splitter Beast is 5040 forint. So Sir is going to be a 20 Euro set. Wonder how big/complex he's going to be..
ok, so cragger is switched to good side. he will get a new mold, i get it. but laval? we didn't get rhogon either. and 2014 have spider and scorpion tribe. 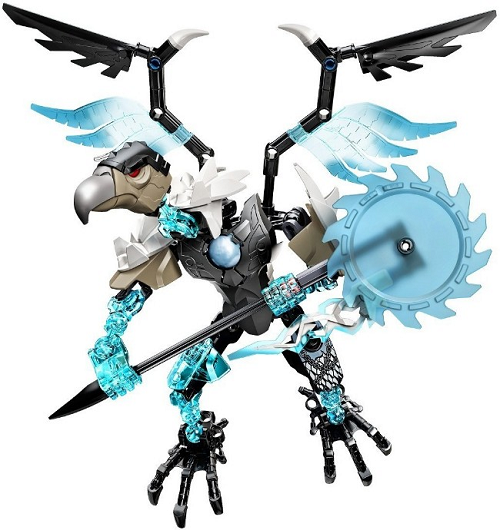 why didn't lego include at least one of them on ultrabuild line? I doubt Cragger will get a new mold, the current one is fine as it is. We'll probably get the same molds of Laval's and Cragger's heads but with different printing. Really looking forward to these sets. Since HF went all mecha this year, my craving for true Lego action figures hasn't been satisfied, and this fills in the gap perfectly. Last year's Chima constraction wave was fantastic, some of them were my favourite sets for the year. Can't wait for pictures! Only a month and a half to go till Toy Fair. Well, this is exciting news indeed. Though I didn't buy any of the sets last year, this year I may just to have some more larger sized figures. (Based on what we saw from the video of the HF sets so far, there isn't much I'll be getting from that wave unless the sets are more awesome in person. maybe bulk for the figure but that's it) I'm also hoping for some really great recolors, perhaps some nice new colors of bones since all HF is giving us is really just black and azure. 70212 CHI Sir Fangar (97 pieces). The list seems less random right now! So we're getting 5 15 Euro figures and, just like I wanted to see, two 20 Euro figures. We haven't had a "regular" big humanoid since Black Phantom (I don't count Jet Rocka or Evo XL M.), so this should be fun to see! Now, looking at the list again, Panthar might be the new good guy afterall, while Mungus and Vardy (of course! Vultures are, like, totally pure evil!) are bad guys. The two big sets are 99% going to be a hero and a villain. 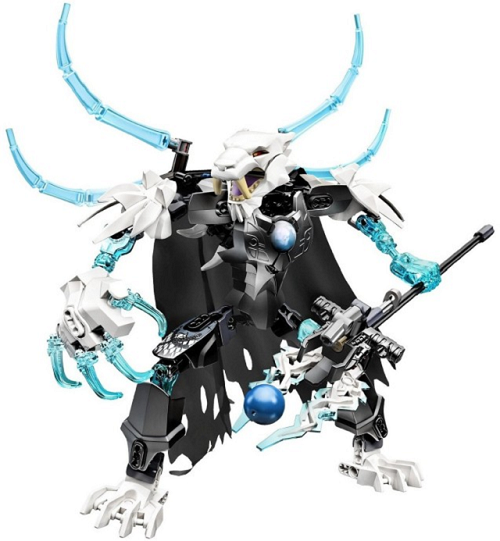 Sir Fangar screams bad guy to me (new Big Bad after Spynlyn? ), so the missing set is a large hero. I hope it's not SuperLavalTotallyNotARockaExpy. Sadly I doubt it's Eris, kids just want a big heroic male lion.. if it's not Laval, I would really like to see Lavertus. It's nice to see new tribes. Now I want pictures, because I have absolutely no idea how those new sets could look like. 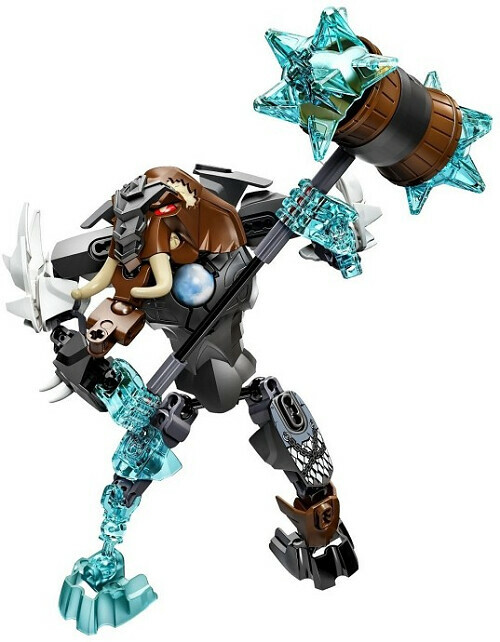 I'm frankly surprised we'll get a second constraction Chima wave. The first one was partially prone to shelf-warming around here, I believe. But it's a surprise I appreciate! Just like Lockon Stratos, I'm super-happy we'll still get some large-scaled action dudes, even while Hero Factory is going mecha these days. 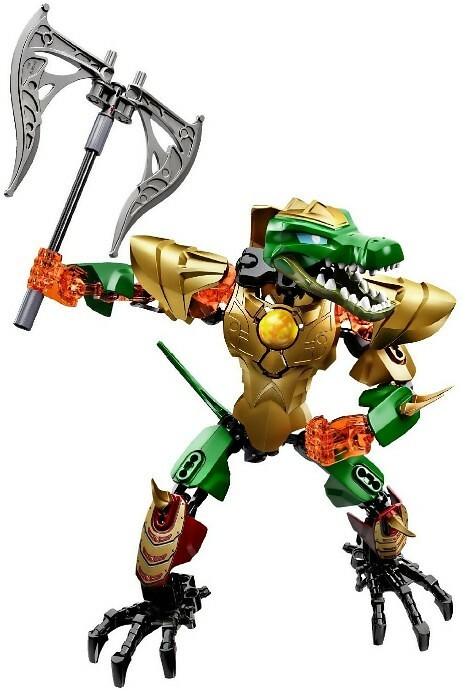 I'm really curious how they'll twist Cragger's and Laval's designs to justify new sets for them, but I'm far more excited about the new characters! There are lots of them sitting around where I live, too. If it weren't for the Fire&Ice theme of the summer playsets, I'd be hoping for green Chi creatures. 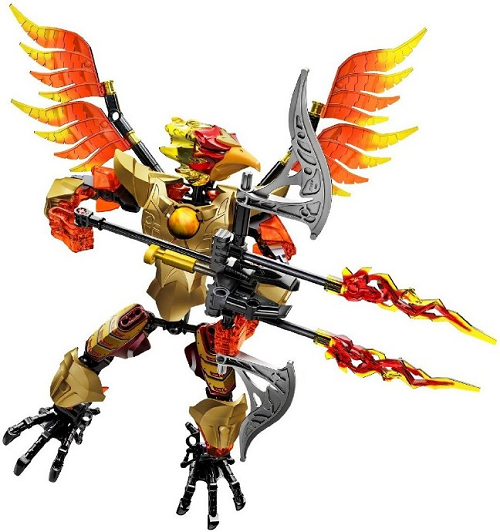 Considering the playset names, I have my suspicions that the "Missing" set is a phoenix. I'd love to be proved wrong though, especially if we get a scorpion or spider instead. I think Summer got past the Swamp Beasts. 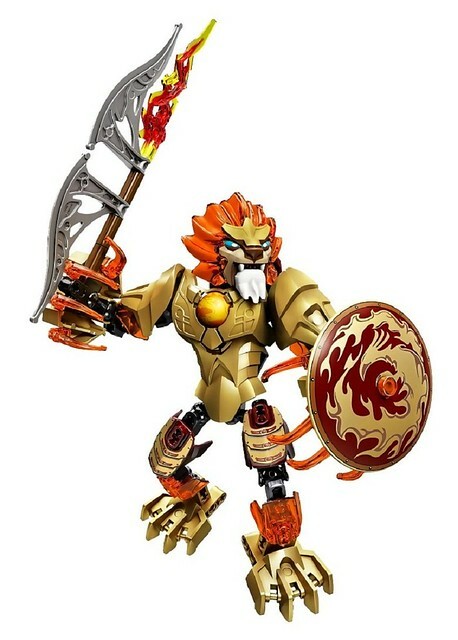 Looks like Chima is going the route of Bionicle 2003 ot HF 2011, dividing the year into two story arcs. So, Winter 2014 is the "Outlands Tribes Arc", while Summer 2014 is the "Fire vs Ice" arc. I really wanted to see a Bat, a Spider or a Scorpion though. I just hope the characters aren't turned into cliched fire and ice warriors. If they bring something new to equip Furno and Stormer with I'm in, but if they overuse Pyrox flames recolours then I'd prefer if the figures followed the "energy weapons" theme the 2013 CHI figures and LoC in general use. Generic energy weapons are great anyway- you can give put them on just about any figure. I'm very curious as well. Both figures, compared to their 2013 counterparts use less pieces*. So I'm kind of excepting slightly less complex designs. well we don't know what 70211 is. Maybe it's a scorpion. I hope so! The last scorpion based constraction fig we got was Vorox, and he's broken. Yeah, I know. I'm talking humanoid and Bipedal though. Fire=good, ice=bad. Mammoths, Vultures and Sabre-toothed Tigers are bad guys. So Panthers are good guys. 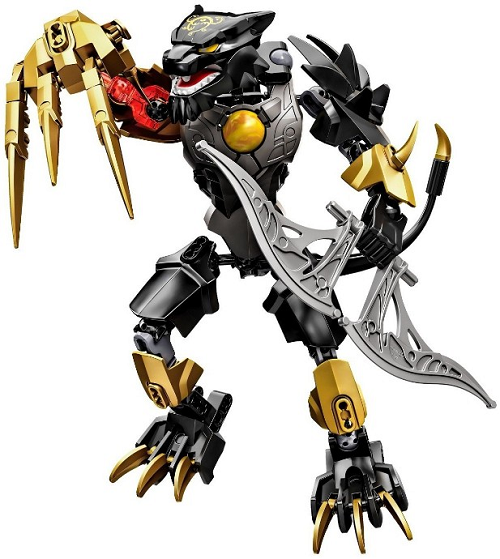 It makes sense, panthers live in a environment similar to the World of Chima, so an alliance with the tribes we know would be possible. Meanwhile Mammoths and Sabre-toothed Tigers come from a completely different environment like the Badlands tribes. Dunno about the Vultures. oh my god! scorpions! please, please let it be true! It would be a shame, and a missed opportunity as I would kill for a Spinlyn constraction figure.